The ASX 16/32 leather dryer box is designed for a quick and even drying of the leather. 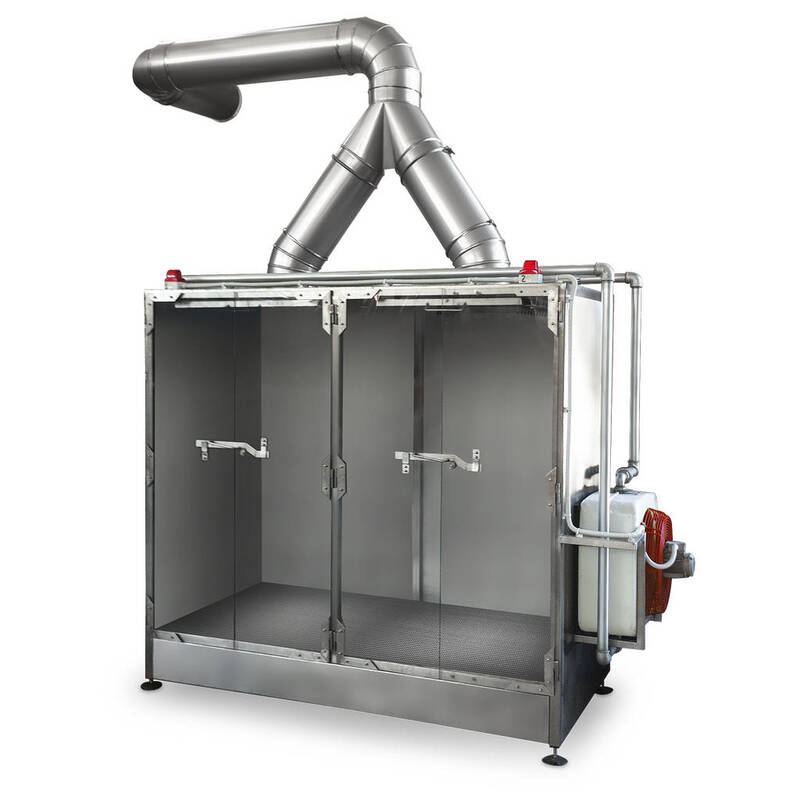 It is entirely built in stainless steel AISI 304, embellished by the main door divided into two transparent plex frame doors allowing an easy check of the leather drying condition. 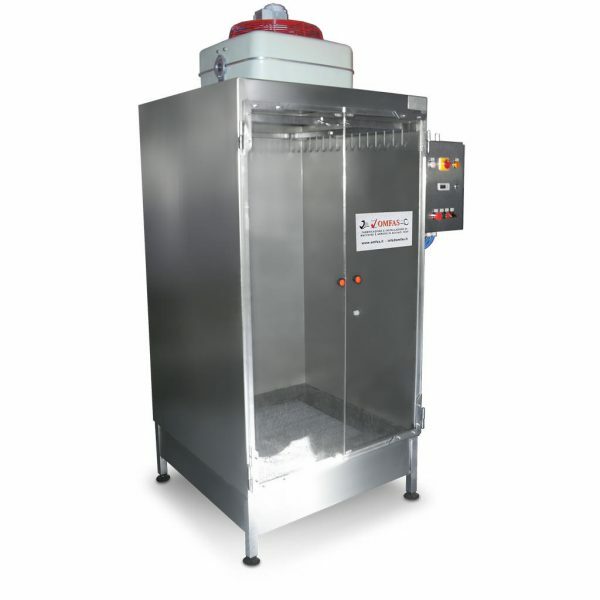 The drying takes place by means of a steam-powered AEREOTHERM or by electrically powered ceramic heating elements. The leather rack is sliding to facilitate and speed up the working time. The control board has been designed to simplify its use thanks to the digital thermo-regulator which allows to set the various types of drying.